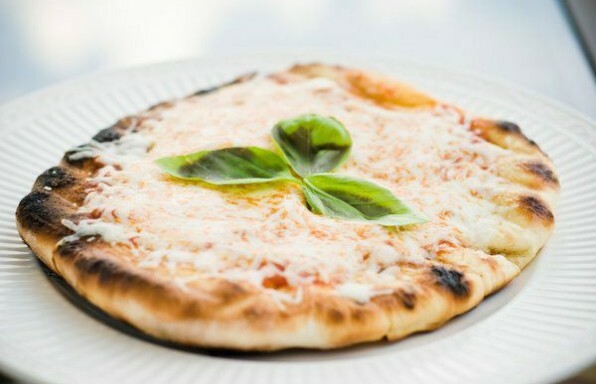 Cooking pizza on the grill is a lot easier than you might think. Next time your family is in the mood for pizza, don't pick up the phone and order a greasy delivery pizza. 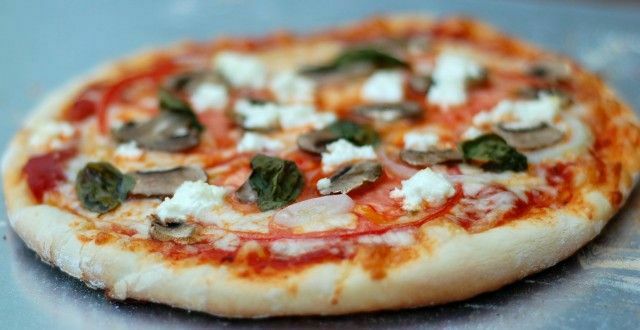 Get the family involved and follow these easy steps to cook a much healthier and cheaper pizza on the grill.